Millions of women do not have a voice or a choice. This results in lack of education, poor health and maternal care, lack of access to jobs, income financial sustainability and abuse. Children who do not have access to education are destined to repeat a pattern of life that will not move them out of poverty and the ability to have a meaningful life. 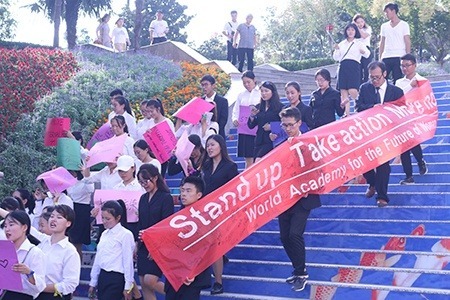 World Academy for the Future of Women (WAFW) engages university women in developing leadership skills to improve their lives and the lives of others by addressing issues of social justice, gender equality and human dignity. 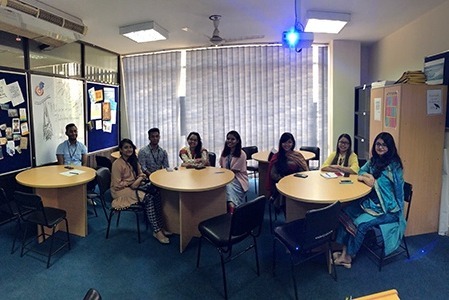 WAFW in China has over 1000 alumni who have completed 1 to 4 years in the Academy over a 10-year period, and we have now started delivering our program in Nepal and Bangladesh. Our curriculum is delivered by WAFW facilitators trained to take content to action. They volunteer for a five-week module designed to prepare World Academy members and university students to create and deliver projects in their communities, villages, factories and other universities that transform the way young women see themselves and prepare for a future they never dreamed possible. We invite you to invest in the future of women by supporting our Go Fund Me Campaign. Your contribution will enable us to expand the World Academy to other locations, recruit more facilitators to deliver the curriculum, and reach thousands more young women who are committed to creating their lives to fulfill their dreams and the dreams of others. 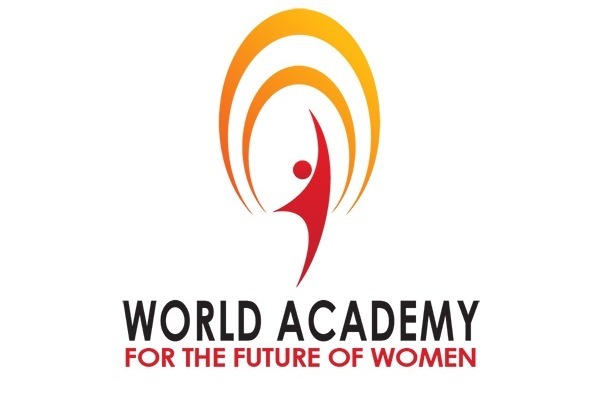 World Academy for the Future of Women is a program of Global Interactions, a nonprofit 501 (c) (3) organization based in Phoenix, AZ, U.S.A.